 HMR Supplies has been engineering heavy moving solutions and manufacturing the dollies for over 30 years. The Holland Dollie® is recognized as the industry standard for strength and durability. Bolsters, Jacks Rollers, Pumps, Cylinders, Rigging Accessories and so much more.